Fancy a smart mobile phone with the functions of a computer? Samsung Electronics Co Ltd has launched its latest smartphone, SGH-i550, the first in the Samsung line of cellphones to have a Global Positioning System (GPS). 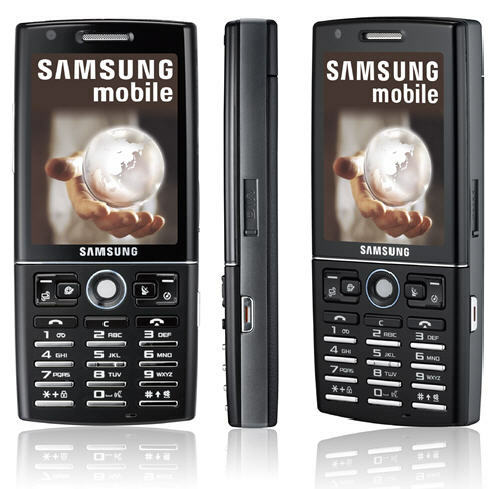 The phone uses the operating software of Symbian, the leader in equipping cellphones with computer software. It is a multimedia all-rounder with its 3.2 megapixel auto-focus camera, HSDPA connectivity, a 3.5 audio jack, a 2.6 inch QVGA screen, and Bluetooth 2.0. Its slim build is attractive and elegant although its tall structure gives it a prominent and not-to-be meddled with look. The front-facing camera enables video calls to be made while the trackball makes navigation easier and faster. The battery can support up to 24 hours of heavy use.